If you want to be in the spotlight, this is a must-choose for you. Showcase your unique style. Ray-Ban sunglasses are the perfect accessory to complete any look. 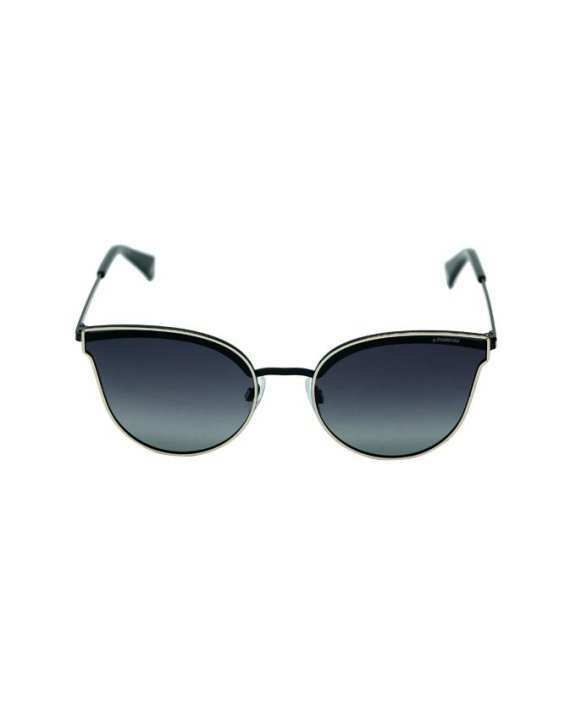 Featuring classic design and sturdy frame, sunglasses will set your look apart from the crowd. With fashionable sunglasses, you can personalize your style from a variety of frame colors. This product is available now at shop.com.mm online shopping mall.